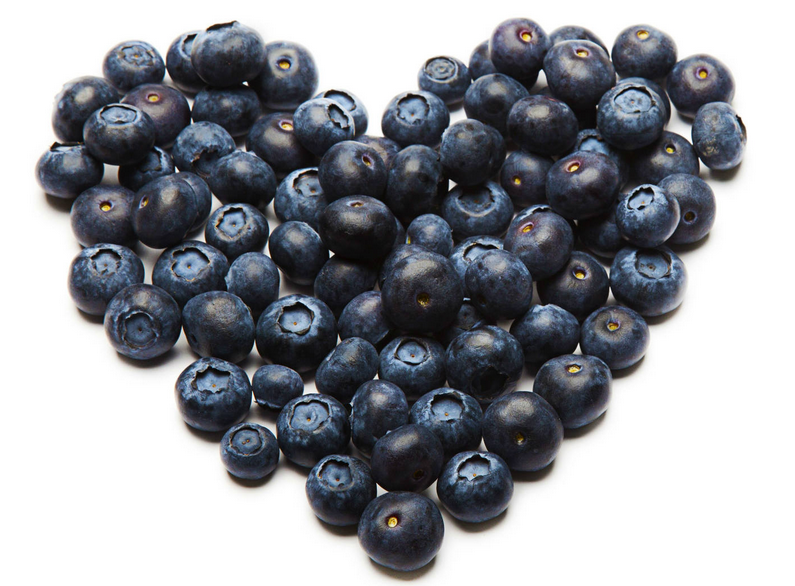 BILBERRY - AN ANTIOXIDANT POWERHOUSE THAT PACKS A PUNCH! 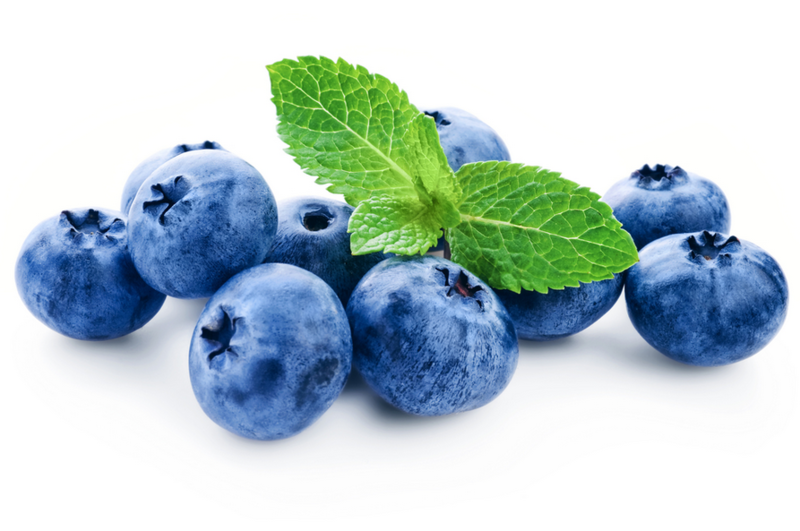 Bilberry Extract: (Vaccinium Myrtillus) A close relative of Blueberries, and also known as Huckleberry in the USA, Bilberry has been used as a medicinal herb since the 1600's. Bilberry Extract also contains a high concentration of Vitamin C, Resveratrol and Quercetin (all powerful antioxidants) which work to slow the aging process and improve the appearance of skin. In addition to it's Antioxidant Action,**Bilberry extract assists in the the supply of oxygen-rich blood flow to every layer of the skin. This allows the skin to readily uptake skin nourishing nutrients which helps maintain elasticity and suppleness, including the vital oil-moisture balance. Bilberry extract is a superior skin-conditioning active ingredient that helps increase the overall vitality of the dermis, which helps support and maintain collagen production..the single most important factor in preventing premature aging.